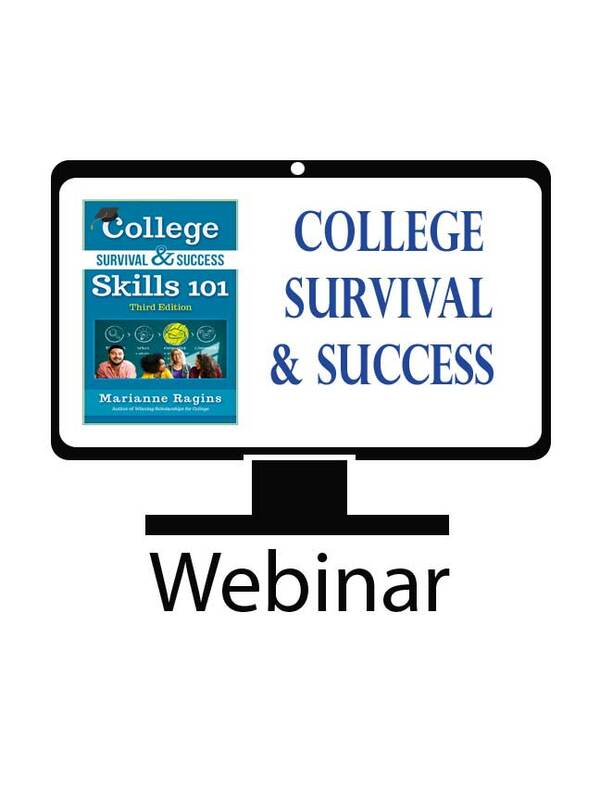 Featured Resources – Winning Scholarships for College, College Survival and Success Skills, The Scholarship Monthly Planner and The Scholarship Boot Camp Webinar! Parents and Counselors! 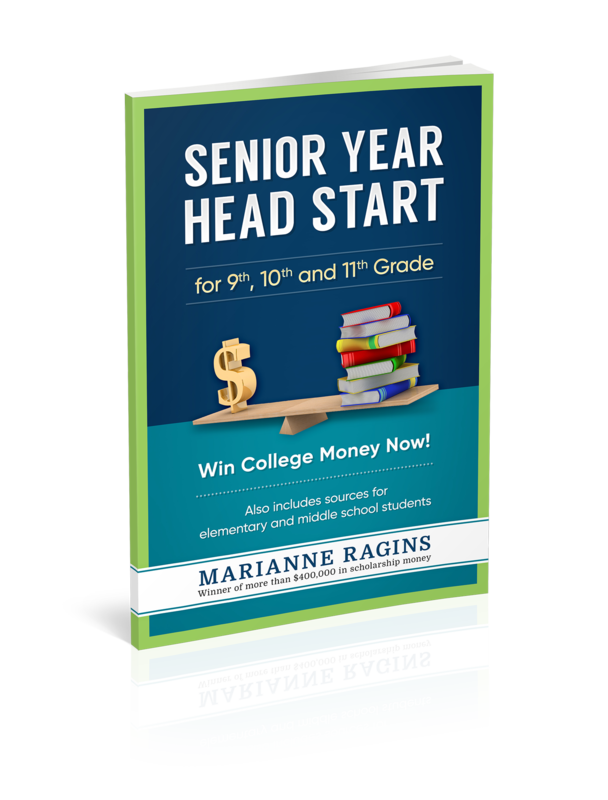 – Are your students ready to win college money? Take our quiz now to figure it out. As a high school senior, Ragins made headlines when she won a record-breaking $400,000+ in scholarship money for college. 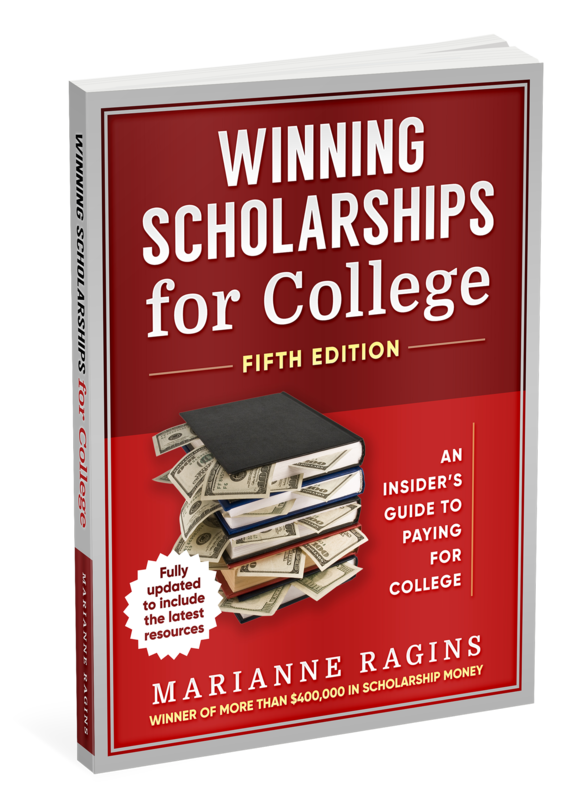 With nearly two decades of experience, Marianne can show you that scholarship dollars don’t just go to those students with the best grades, best test scores, or best points-per-game average, they REALLY go to those who know how to find and win scholarships. 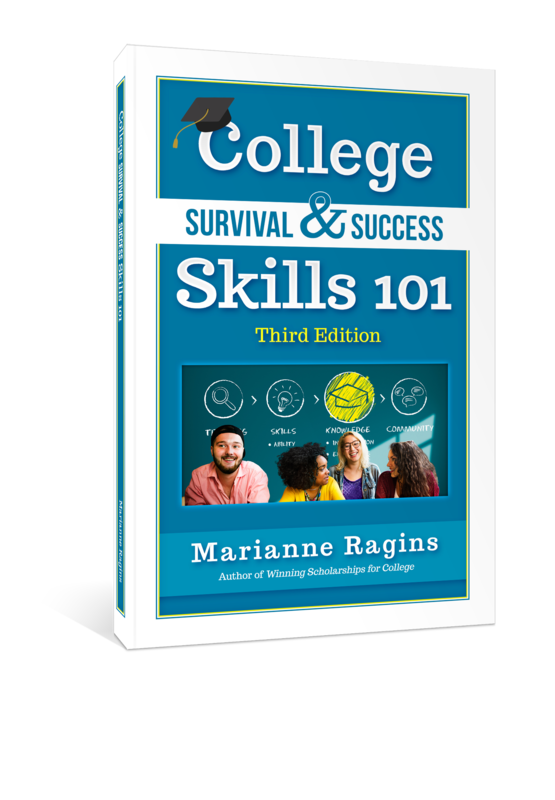 Marianne can show you how to pay for college with her scholarship books, online scholarship classes, scholarship eBooks, scholarship webinars and informative scholarship workshops. 3 Resources to Help You Now – Get Scholarships and Pay for College! 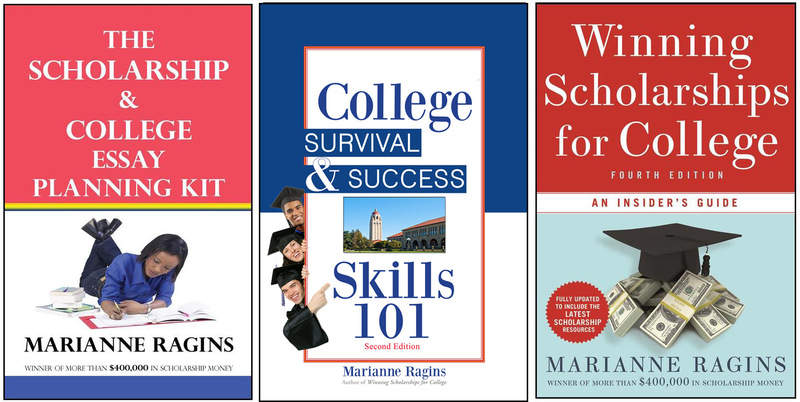 All of our resources are available in our bookstore and many such as Winning Scholarships for College are on Amazon as well! What is the best time to start searching for scholarships? 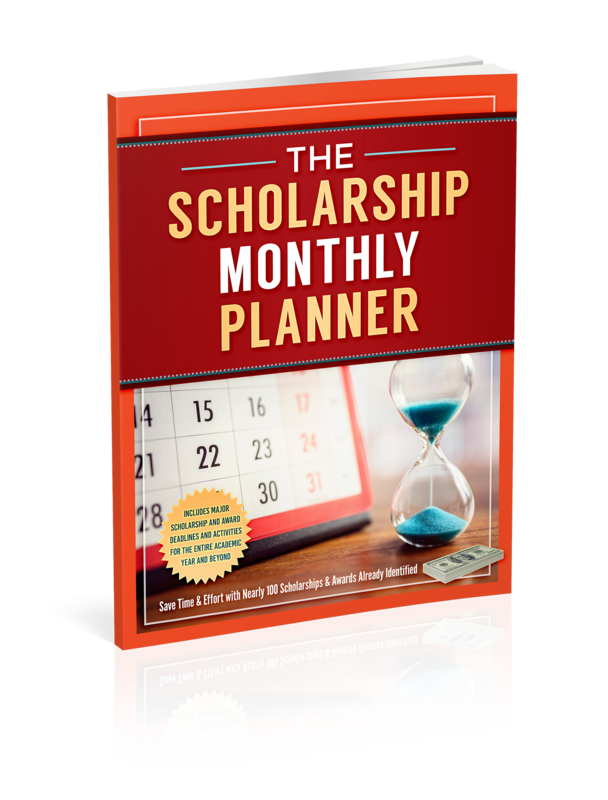 Visit this page or read Winning Scholarships for College and The Scholarship Monthly Planner for answers. How can you write an easy scholarship essay? 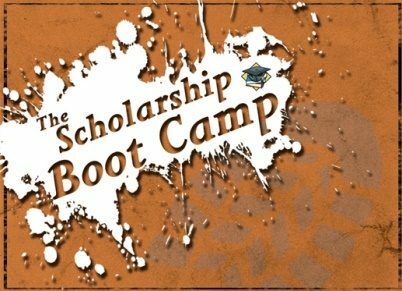 See The Scholarship & College Essay Planning Kit or attend The Scholarship & College Essay Writing Boot Camp. If you’re a student wondering whether you’re ready, take our 2 minute quiz for students. If you’re a parent, we have a 2 minute quiz for parents too! What type of scholarships might be considered easier to win? If you’re wondering which scholarships might be easier to win or where to focus your time when it comes to getting money for college, attend The Scholarship Workshop, The Scholarship Boot Camp or The Scholarship Class. You can also visit our FAQs page. Are you a nontraditional student or a current college student looking for college money? Check out our Scholarships for Adults Student page and our Strategies for Minimizing Student Loans aimed at current college students. See Our Scholarships 101 Video! Get Motivated with Marianne’s Story! Contact Marianne to be the inspirational keynote speaker or breakout session speaker at your next event!